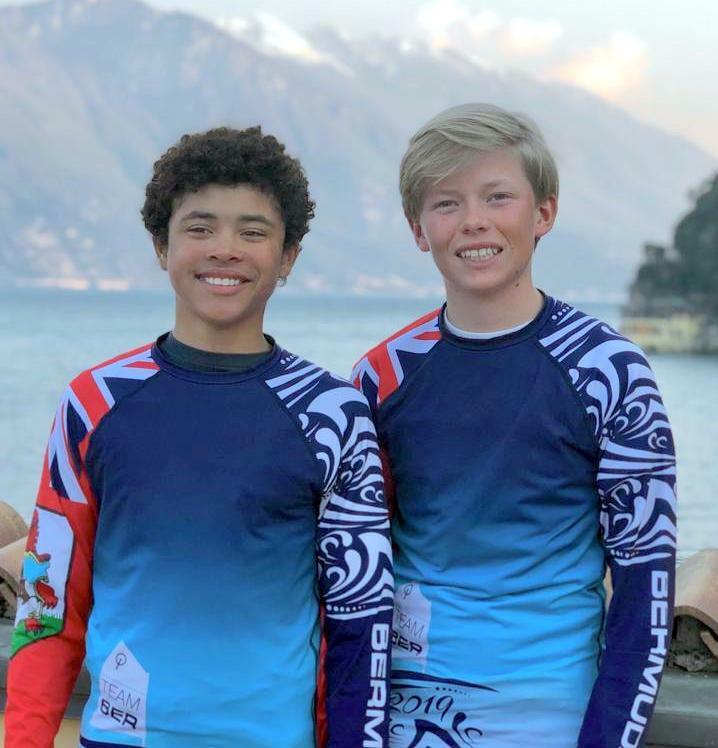 Christian Ebbin and Magnus Ringsted are competing in the 37° Lake Garda Meeting Optimist Class Regatta in Italy. 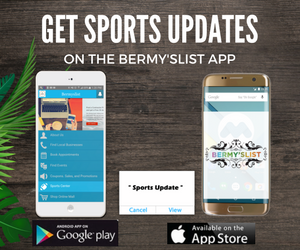 A total of four races have been sailed thus far in a Fleet of 934 Sailors. Competitors after the fourth race can drop their worse finish with both the Bermuda Sailors looking to advance to the Gold Fleet. 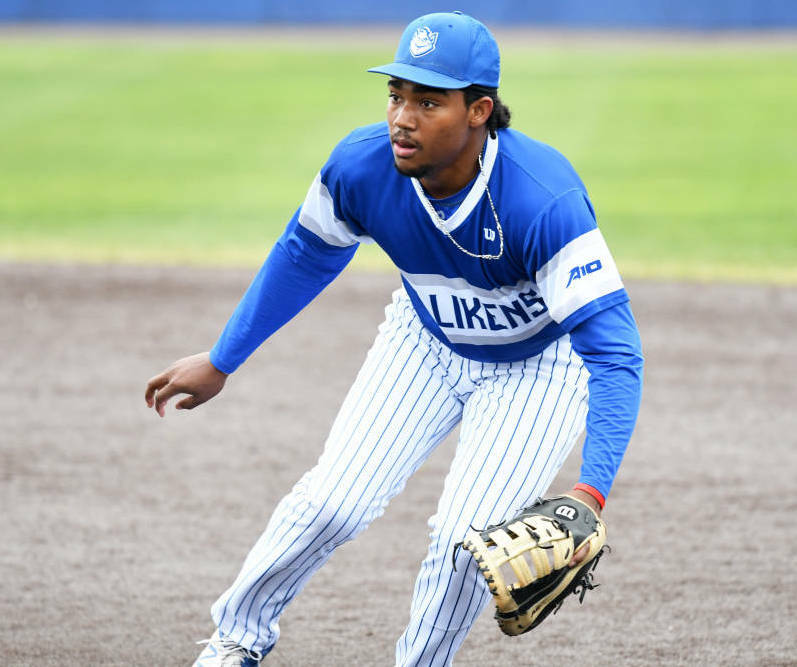 Braxton Stowe and his Saint Louis Men’s Baseball teammates defeated Fordham 4-1 on Friday morning, bringing their A-10 record to 6-6 on the year.